On all 7 days experts and public will engage in the finer points on efficient garbage management. 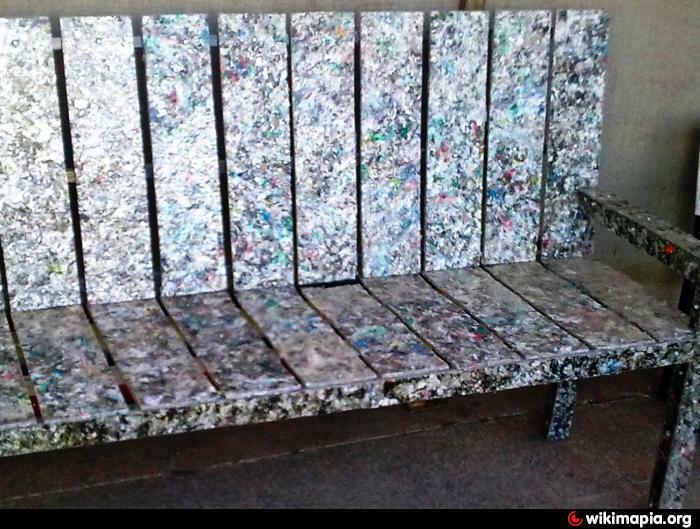 Picture 3 A parks Bench made of recycled plastics. 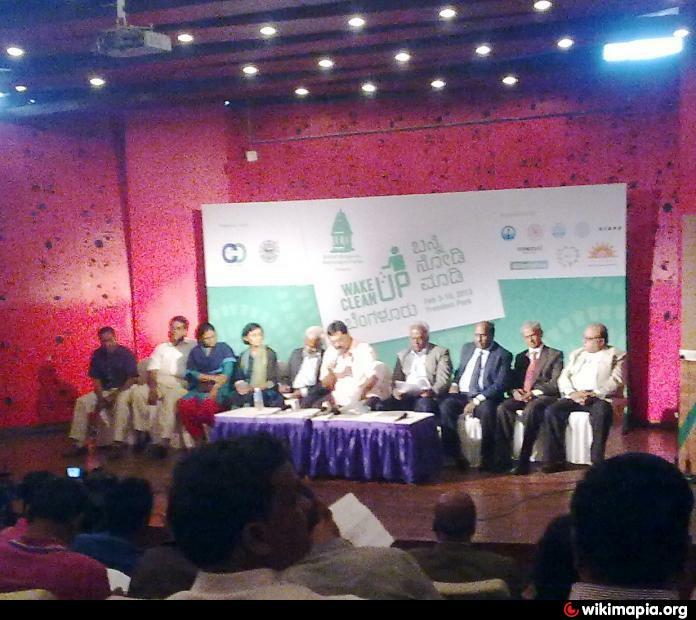 BBMP Commissioner Mr. Siddaiah spoke about the 7 day programme to encourage the citizens of Bangalore to participate in the cities efforts to come out of the current garbage crisis. He felt that the corporation has been successful bye and large in making the Hoteliers adhere to segregation at source. However the cities house holds are sending the mixed garbage which is responsible for the current crisis. Each house hold not mixing up wet and dry garbage. Citizens co operation is essential for the corporation to do their bit! However the commissioner was silent about enforcement. The contracter should not accept mixed garbage. Why he should care!!? Dry and wet garbage collection on different days of the week. Was announced by the earlier commissioner but never enforced by the current. Any deterent for the contracter not to mix up? What is the incentive for the contracter to care about segrigation?